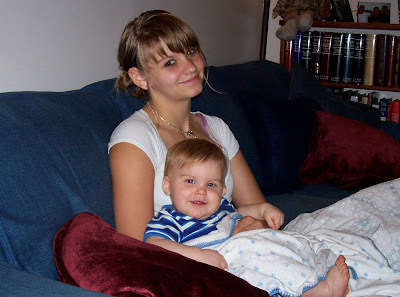 LOVE OF 8: Loving his big sister! Braden loved having so many hands to hold him over the summer- especially his big sister- Lexi! This was taken at Grandma's and Grandpas' house after church waiting for Sunday dinner- Yum! 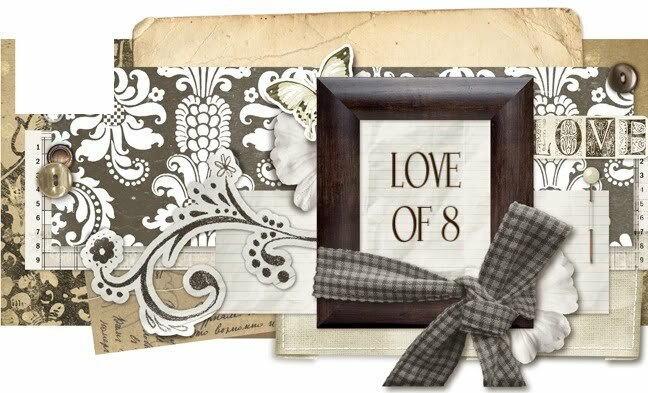 I call my blog "Love of 8"- because there are eight of us in our family. Ken and I met and married in March 24, 2001 in the Salt Lake LDS Temple. I became a Bonus Mom to Lexi, Derek and Mikal(Our Bigs), and then we added three more to our family... Kenidee, Rylie and Braden(Our Littles). I love my family- and love when we are all together! Sometimes you just gotta DANCE! Fun times At the pool! June 08- At the Park with the kids!